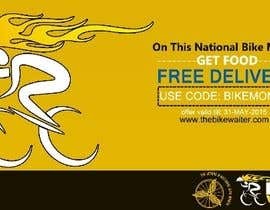 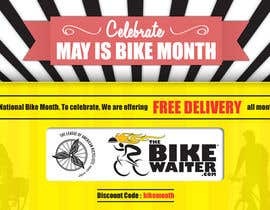 May is National Bike Month, and our business, The Bike Waiter, is celebrating by offering FREE DELIVERY all month long. 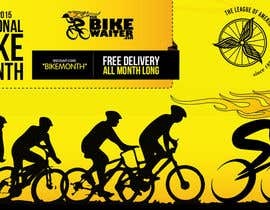 Please design a relevant ad that is sized 1200 x 628 pixels with no more than 20% of the image area dedicated to text. 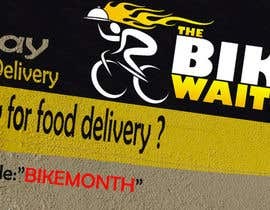 NOTE: Facebook will reject any images that are more than 20% text, so please make sure your design meets that criteria. 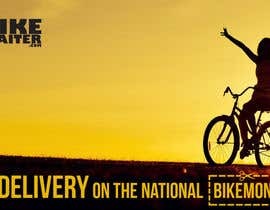 Visit [login to view URL] to see our color schemes and learn more about service and visit [login to view URL] for more info about National Bike Month. 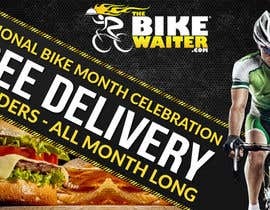 Please include discount code "bikemonth"
Thanks for inviting me, I'm in. 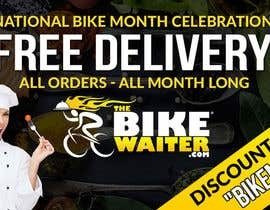 Just a heads up, in order to comply with Facebook Ad Specs, no more than 20% of the image area can be text.